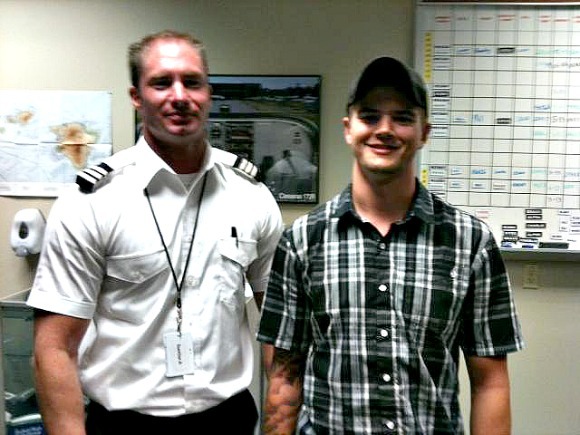 The picture shows Andrew posing with his flight instructor, Eric Walker (no relation!). Andrew now starts working on his multi-engine rating and plans to be in Alaska by the end of July embarking on his career as a professional pilot. Andrew has been utilizing his Post 9/11 GI Bill benefits to pursue his pilot training at Florida State College at Jacksonville.